In modern society, cell phones are used for almost everything. People can schedule events, talk, surf the web, and even have face-to-face conversations with their cell phones. 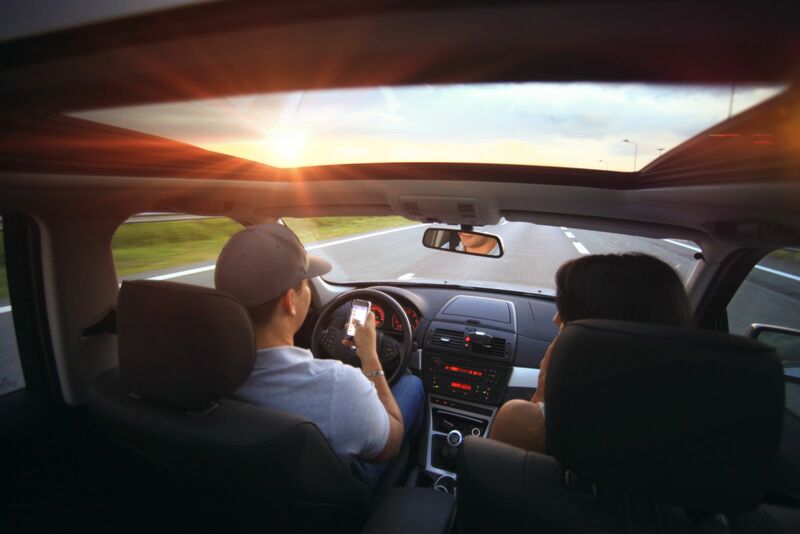 Cell phones can be great resources, but when in the car, drivers can become easily distracted by cell phones-especially when they get a text message. Often, one notification can be the cause of a devastating car accident. There are many forms of distractions on the road. Some of them catch our eyes, some of them require us to take our hands off of the wheel,and others make us think about something other than driving. Any of these distractions may contribute to a potential accident, but cell phones seem to distract us in all three ways. An article published by the New York Times cites that texting and driving can make a driver 23 times more likely to get into a car accident. Imagine that you get a text message while driving. The phone is in your pocket or purse, so you have to use one of your hands to retrieve it. You get the phone and read the text. Now your eyes are off of the road as well. A friend has invited you to a movie, and you begin typing a message to let him know you'll meet him at 7:00 pm. As you think about the message, your brain is not focused on driving your vehicle. This scenario is an accident waiting to happen. Distracted drivers are dangerous drivers. Doing something as simple as typing a text message can lead to a serious car accident.The victim of a car accident caused by texting while driving may experience serious property damage or severe injuries as a result of another person's negligence. 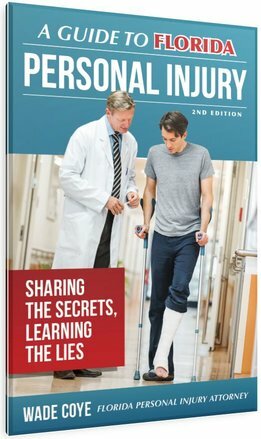 In these cases, the injured person may need help recovering all of the benefits available to pay for their treatment and recovery. A collision can be frightening and stressful. Drivers and passengers alike can be injured or traumatized if they are hit by a driver who was texting and driving. These individuals may ask themselves, "who will pay for my medical bills?" "who pays for the damage to my car?" and "what if my injury lasts forever?" These questions may best be answered by talking to an accident attorney. Call the Coye Law Firm today. Our Orlando car accident lawyers want to help you recover physically and financially from an accident caused by texting and driving. By talking to a member of our experienced law firm today, you may find that your questions have solutions that we can help you with. Sometimes, you need justice. Sometimes, you need a lawyer.